‘Bundles’ to group similar emails together for easier review and swiping away when you’re done with them. ‘Highlights’ to bring key information from important messages to your immediate attention and incorporating real-time information such as the status of flights and package deliveries. ‘Assists’ to provide other relevant information, such as phone numbers, maps and store hours. ‘Snooze’ to allow you to come back to emails and reminders at a more convenient time or place. We’ve read some early comments from Googlers who have been ‘dogfooding’ Inbox, and the general consensus seems to be that while Inbox is very different to Gmail, it has proven quite useful in taming the flood of emails that some people experience. 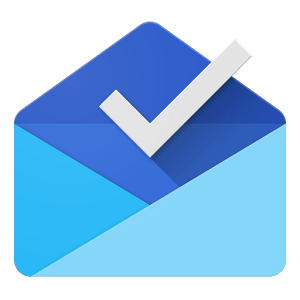 An Android app for Inbox has also been published to the Play Store, but as expected it doesn’t do much unless you have an invite to the service. It’s also apparently not available for Google Apps customers as yet, but we’re looking into that further. Next Google updates Google Earth with enhanced 3D experience, and faster, smoother transitions. I’ve asked Mr Google nicely for an invite. ..wait for an invite amiright?